The singer-songwriter and the Northern Irish brand have announced a new 'Sheeran' brand of affordable acoustics. In what is today’s biggest news out of NAMM 2019, Lowden Guitars and Ed Sheeran have announced a collaboration on a new brand of acoustic guitars, simply called “Sheeran”. The Shape Of You singer also revealed that the new models would come at a competitive price point, “It’s definitely not a starter guitar, it’s not like a 100 dollars or something. It’s in the same price point as all the guitars like the first guitar that I bought, exactly the same price as that.” The guitars are rumoured to cost around £600. Sheeran by Lowden are a range of newly designed guitars born out of a friendship between Ed Sheeran and George Lowden. They offer aspiring musicians a guitar with great playability and tone using materials with high sustainability credentials, all designed and built in Ireland. 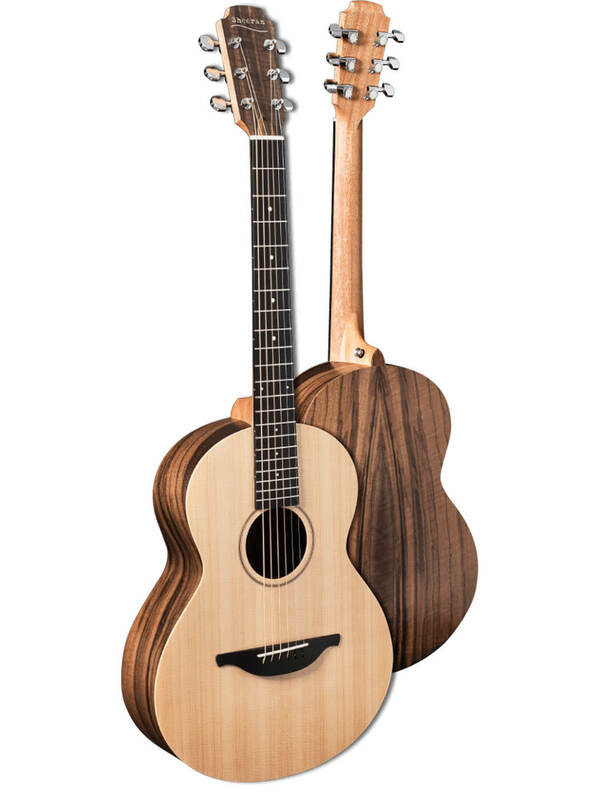 At launch the Sheeran by Lowden range features eight individual models across two small body sizes familiar from the Lowden range, the ‘S’ and ‘the Wee.’ Ed Sheeran plays both player friendly sizes which are ready and responsive at home, on stage, and on the road. 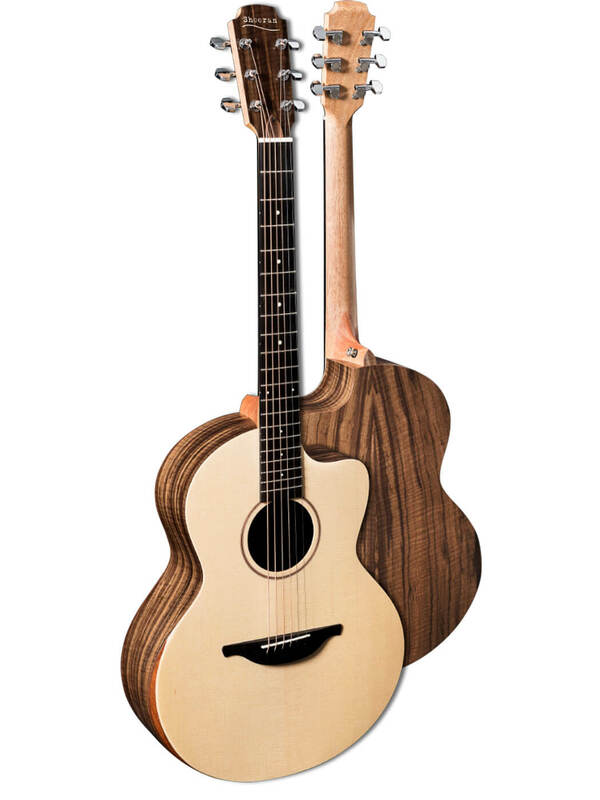 George Lowden designed the guitars for the player, for uncompromising tone and playability with a careful choice of woods to ensure innate natural beauty. An ‘almost bare’ finish enhances this.